Community engagement and looking after our people has always been a key priority for our business. We are committed to maintaining positive relationships within the communities in which we work and we are constantly developing opportunities to ensure the local community benefits from our operations. Raymond Brown Distribution are committed to working with schools, colleges and community groups to develop programmes that educate and inspire the future of our industry. 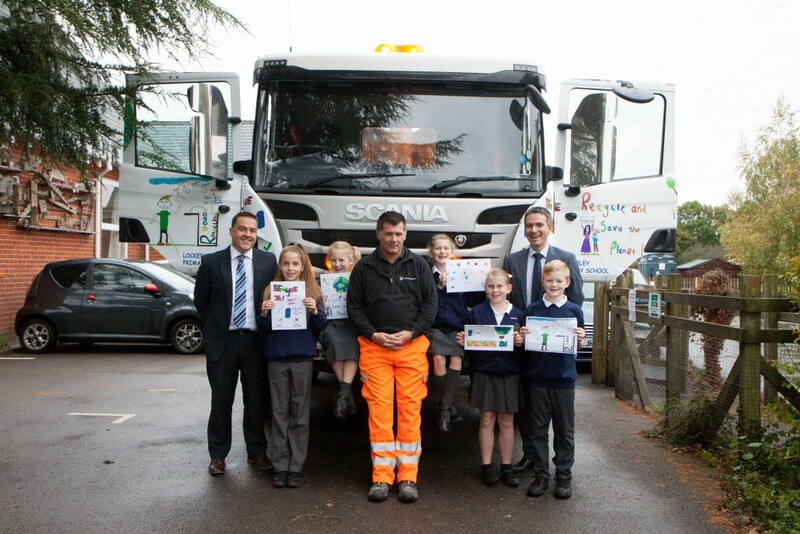 Our biggest initiative is the lorry design campaign which sees local schoolchildren use their imagination and creativity to design posters based around the theme of recycling to be displayed on our lorries. Each lorry is then named after the school. 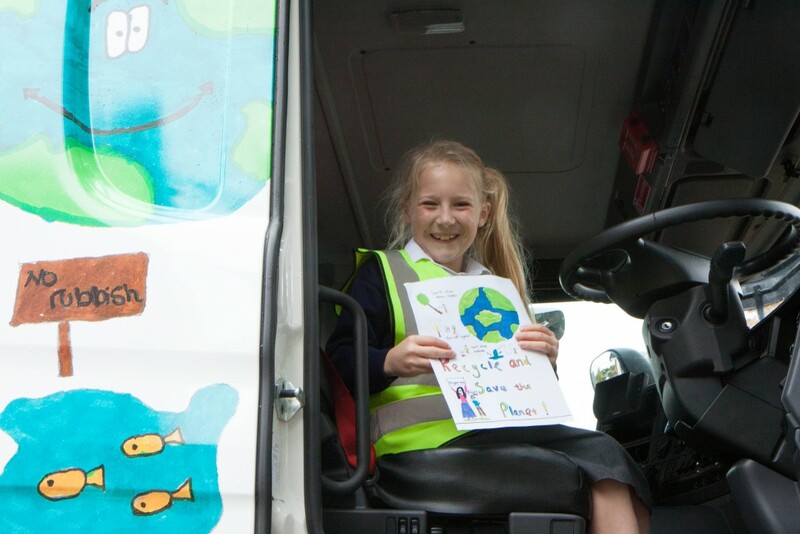 The winning designs are unveiled when each lorry visits its school and the children are given the opportunity to see their posters displayed and sit in the lorry and talk to the driver. 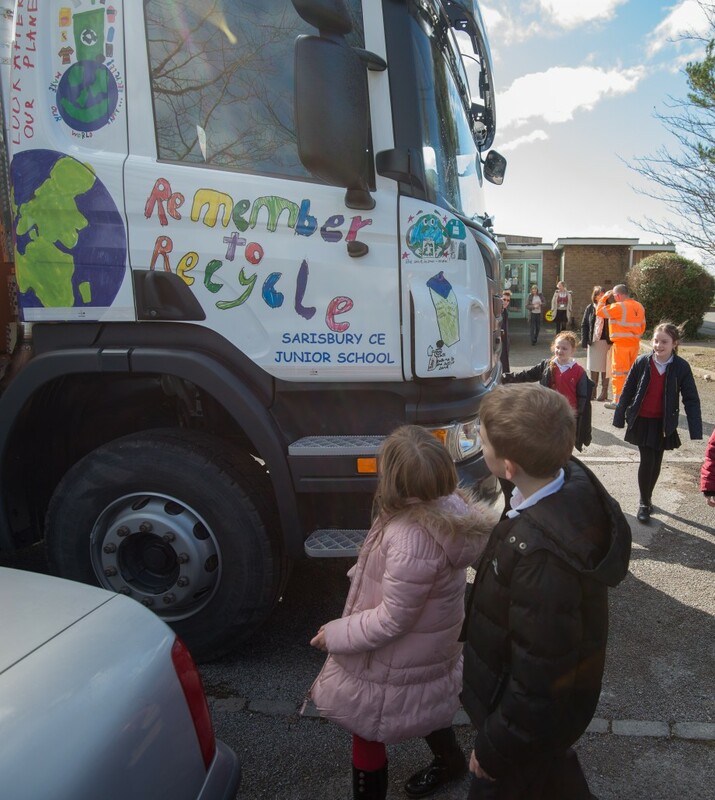 In doing this, we can provide an opportunity for the local schoolchildren to illustrate their take on the importance of recycling. We recognise that the community can benefit from what we do, and by working openly and collaboratively, we can provide a range of different learning opportunities. Over the past seven years, Raymond Brown has directly educated over 2,000 children and offered continual professional development opportunities to a number of adults. We are continually improving and investing in our educational programmes and facilities to develop our initiatives.